So I'm back with another book review which I feel as though it's been a long time since I actually sat and did a book review as in all honesty it's been a while since I actually finished a book. So I have been in a reading slump for around a year and a half which throughout that time I've tried again and again to actually get into a book but always put it down and never pick it back up but as I have said before reading was by far one of my favourite hobbies a few years ago and I wanted to get back into it. Katie Price is an author who's books I have always loved as there's just something about them that makes it easy to read and I always fly through them but the stories just keep me hooked. First off let's talk about how stunning this front cover is I mean I loved the cover of this story. I don't want to say too much of the story as I feel as though sometimes I prefer going into these books blind as I just enjoy them so much more. 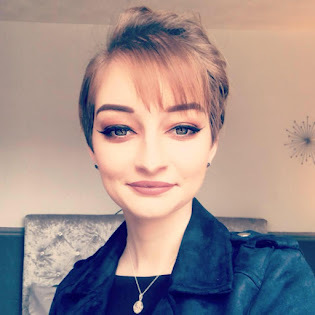 The story follows the main character Indigo who has her own PR company in which she plans parties and events for celebrities and meets Connor which they have a romance but someone is out to sabotage her. 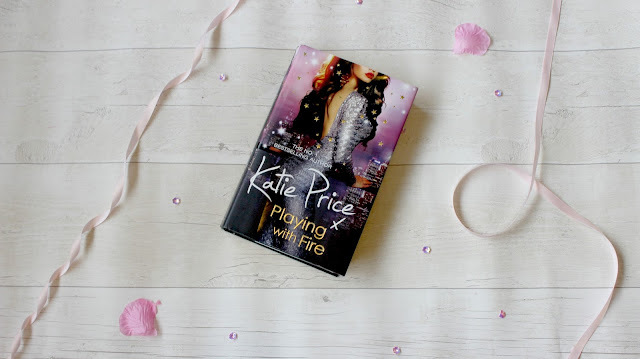 I literally loved the story for this which I will say it was very predictable when it comes to who was sabotaging her etc which I find is the downside of Katie Price's books but as I said the stories always keep me hooked and I love them. I was so intrigued by what was happening the story I just wanted to keep reading - I said I was in a reading slump yet I finished this in a weekend which is so good for me and I actually felt a little proud of myself. I will say this wasn't the best book I've read from Katie Price but I still enjoyed it. I will definitely be picking up the rest of her books which I still need to pick up as I'm definitely back when it comes to reading! Have you read any of Katie Price's books?